New nature relaxation video “Bird Song” in 4K from proartinc.net and beautifulwashington.com is a great aid for better sleeping, relaxation, meditation, study, yoga, stress relief, etc. Use this video as a calming sound to play in the background when you study or when you are going to sleep. 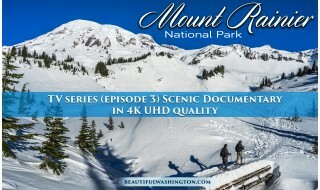 Nature relaxation videos from beautifulwashington.com can be used for different relaxation requirements. 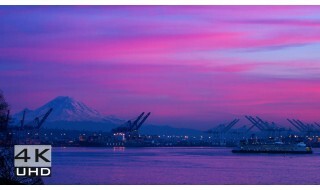 These nature’s calming sounds and images were captured for your pleasure! Enjoy!